An in-depth guide for parents on how to buy lifejackets for children. 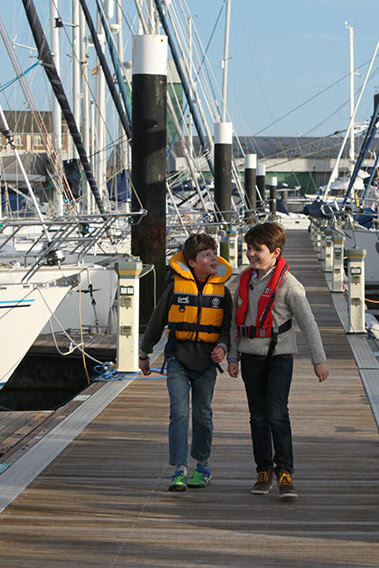 Buying a kid's lifejacket if likely to be one of your first purchases if you are getting your child into boating (read How to start your kids dinghy sailing). 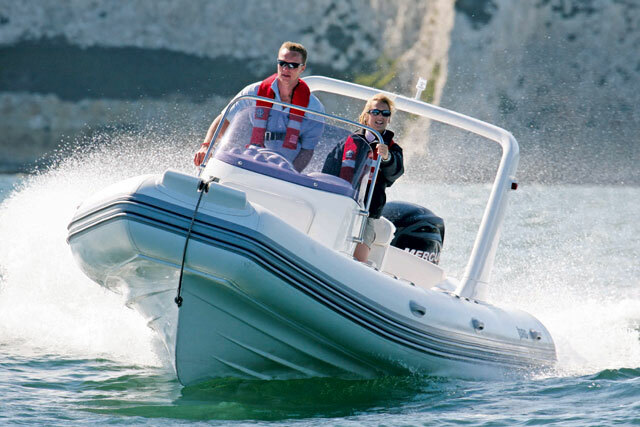 And if you are the parent of an avid boating youngster, you could easily find yourself shopping for new PFDs (personal flotation devices such as lifejackets and buoyancy aids) more frequently than you (or the budget) might like. But it is important to understand that although last season's jacket might look like it still fits, if your child's chest size or body weight exceeds the guidelines, the device’s effectiveness in the water could be compromised. 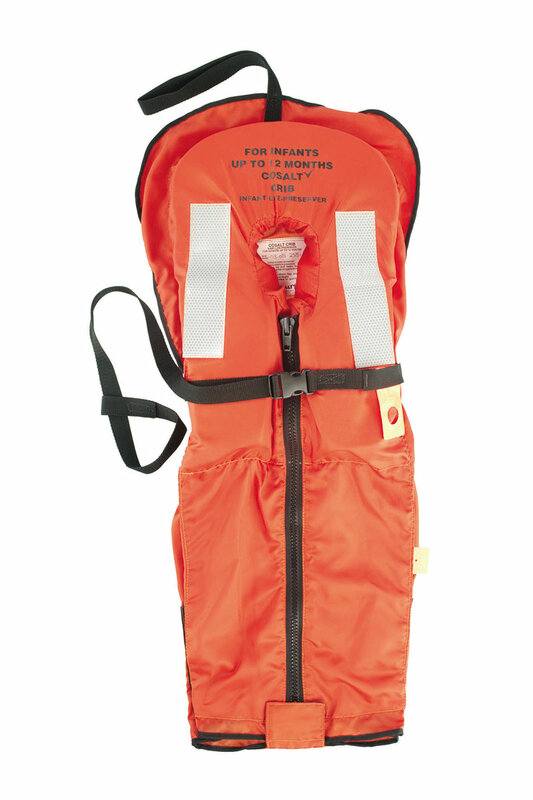 Baltic split front lifejacket for children. 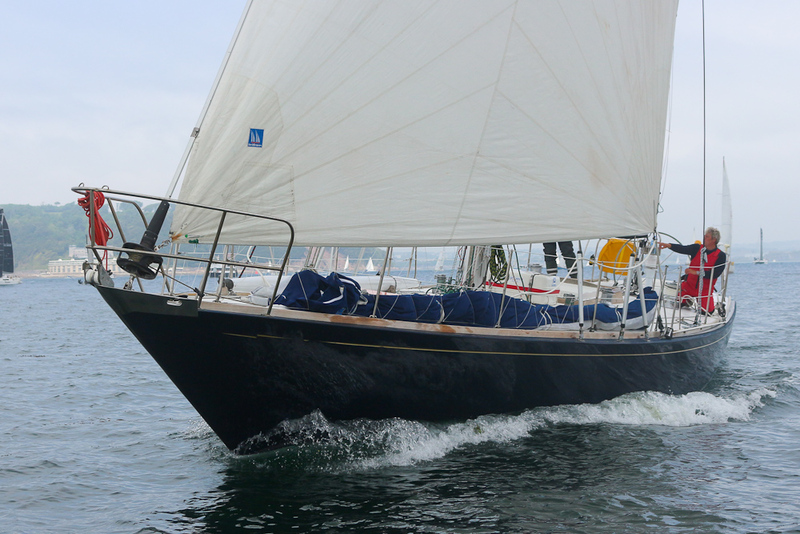 The Swedish company has a wide and colourful choice of different styles and fits. Buoyancy aids are the vests worn by jetskiers, dinghy sailors, kayakers and numerous other active water users. Typically the wearer can swim and is wearing the correct kit underneath to withstand falling into the water and swimming around comfortably, such as a wetsuit or drysuit. Crewfit 150 inflatable or Crewfit 100N Spiral – at this age it's down to personal choice. Lifejackets are for non-swimmers or anyone on a boat that is not suitably dressed for sudden, total immersion. 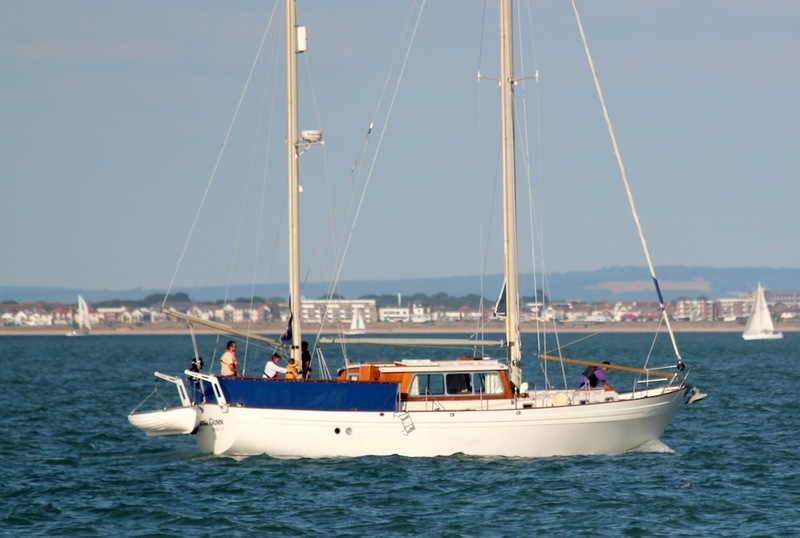 One of the key dangers in the UK when falling overboard is cold water shock, which can trigger a gasp reflex, causing inhalation of water and inability to circulate the blood to the legs and arms. This can disable even the most confident swimmers and impair their ability to self-rescue. Lifejackets are designed to roll the wearer on to his or her back and support the head above the water. It is difficult to swim or do anything much when wearing a lifejacket. Personal flotation devices for sale in the UK must all conform to ISO 12402 (more on this at the end of the article). Buoyancy aids are all rated 50N (Newtons), while lifejackets are rated from 100N to 275N. However, confusingly, junior size buoyancy aids – even though they are still categorised as 50N – may only provide 35N or 40N. The important point is that 35N of buoyancy on a 40kg child is proportionally similar to the effect of 50N on an 85kg adult, and that anyone wearing a jacket rated for someone smaller or lighter, may not be packing enough foam to stay safely afloat. Similarly, lifejackets for babies, toddlers and children are all rated 100N or 150N, but they may contain as little as 30N of buoyancy. Foam lifejackets are the only flotation devices available to buy for children until the age of at least seven, although many would say eight or nine years old. As explained above, typically the smallest, 100N “baby” jackets will provide 30N of buoyancy, rising up to 50N for junior size and 80N for adult medium size. Some will come with a whistle and designers now include attractive print elements on the outer fabric, but there are few other added extras. 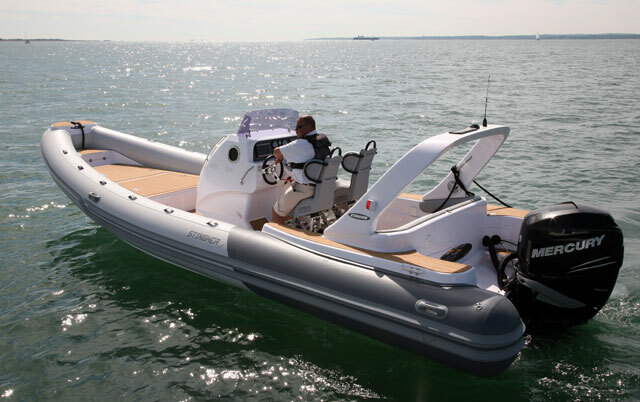 The Crewsaver Crib is listed as a search and rescue product rather than a leisure product, but there is at least one leisure stockist in the UK. 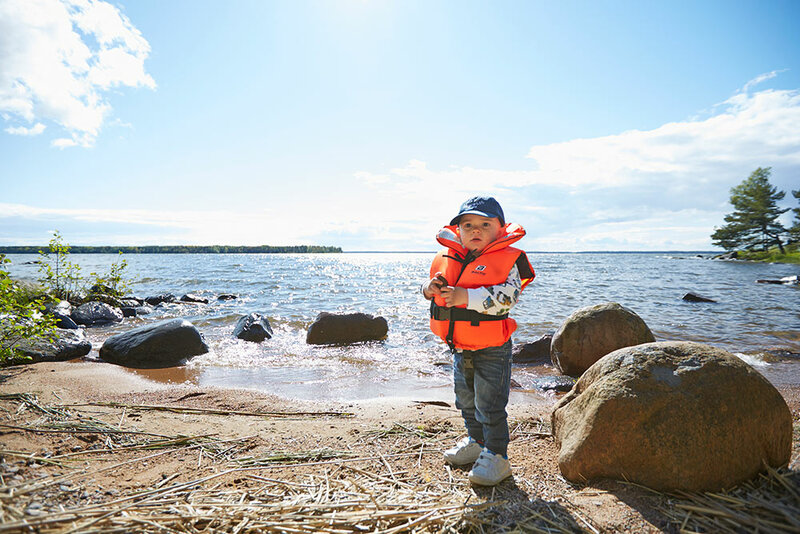 Baltic supplies a dozen different 100N children’s lifejackets by weight range starting at 3–10kg as well as selections for 3–15kg, 10–15kg, 15–30kg and 30–40kg. Crewsaver in the UK labels its smallest “baby” jackets as suitable for under 15kg and continues up the range offering Child (15–30kg), Large Child (30–40kg) and Junior (40–50kg). 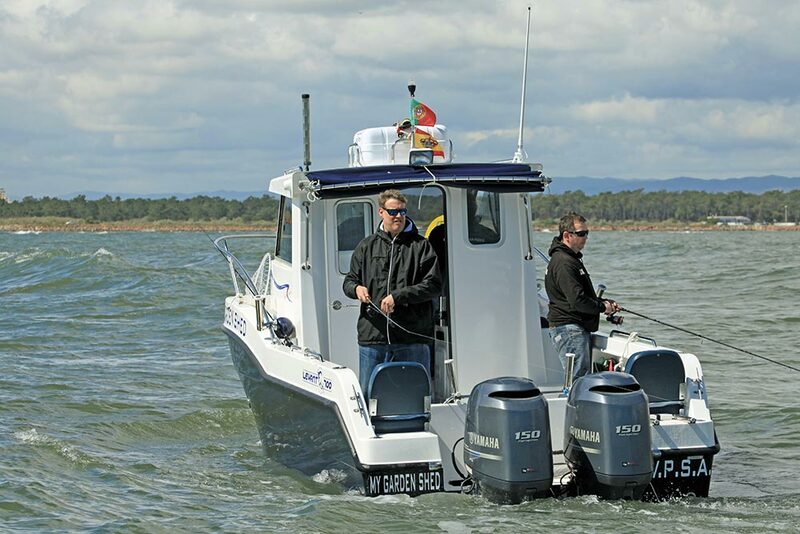 The Crewsaver range only includes one 100N jacket. 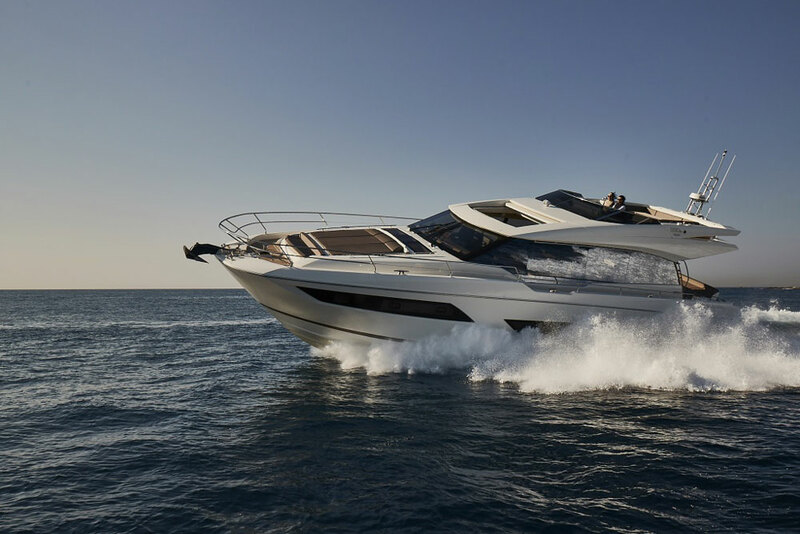 The other three are 150N, including the Supersafe 150N Air which has an additional manual inflation chamber. The market for children’s inflatable lifejackets is relatively small, but for confident, strong youngsters, escaping the bulk of the foam lifejacket can be very encouraging. 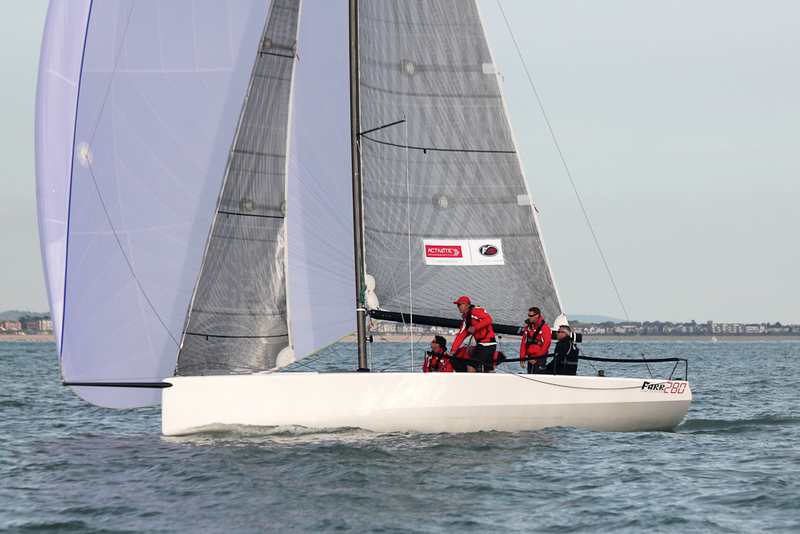 Crewsaver offers the Crewfit 150N junior, Ocean Safety offers the Kru Junior and most recently, Spinlock has brought out the 150N Deckvest Cento Junior rated for children from 20–50kg. 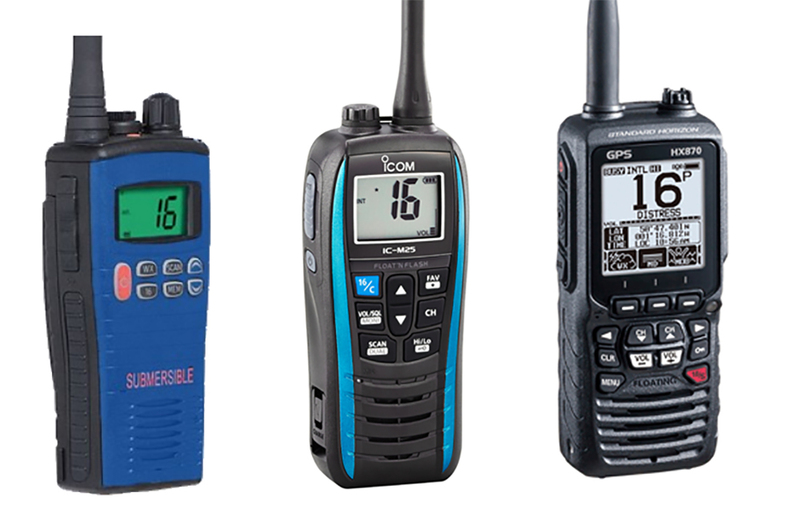 All three come with integral harnesses and crotch straps but other accessories, such as lights and AIS device slots are extras and not always available. 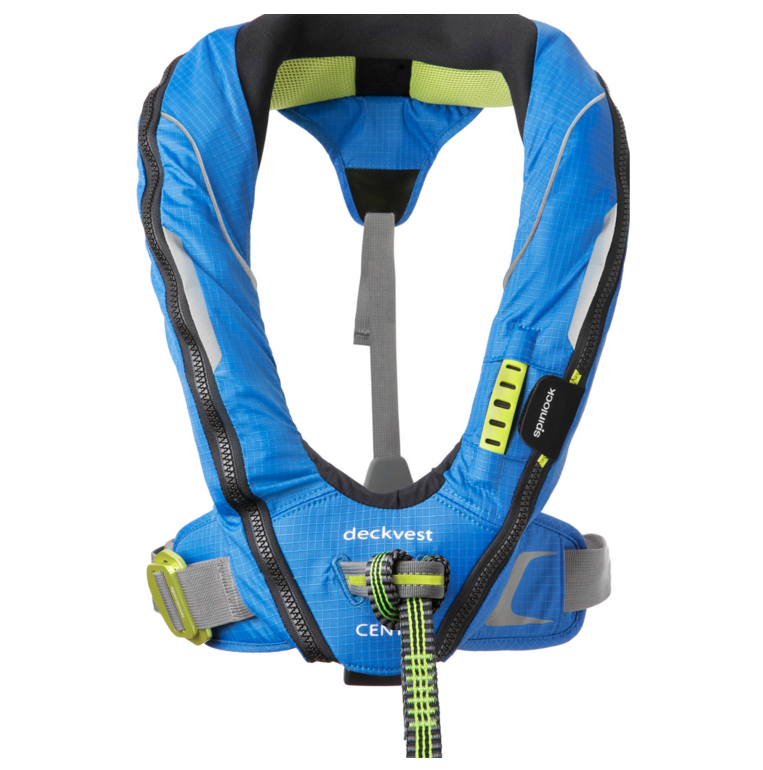 The Spinlock Deckvest Cento was launched in March 2015 and is suitable for a wide range of children from 20–50kg in weight. Automatic inflation is fitted as standard but manual inflation is an option available. James Hall from Spinlock advises looking online for demonstration videos of lifejackets inflating, or else just organising a trial in the water, so the child will know what to expect in case of going overboard. For juniors, there are many advantages to wearing a buoyancy aid: they are cheaper and easier to put on and take off and much more comfortable to wear than 100N foam jackets. Wearers can comfortably swim and be active – wet or dry. The jackets are easily adjustable and come with crotch straps to prevent them from riding up. 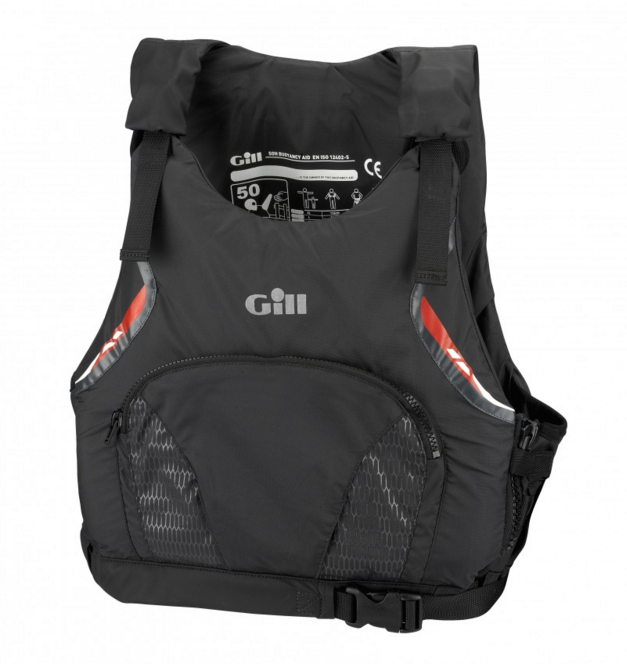 The Gill junior pro racer has side zips, neoprene shoulder straps and a useful pocket. Henri Lloyd offers buoyancy aids for ages 6–8, but in general, the smallest size buoyancy aids on sale in the UK are suitable for children between the ages of 9 and 10 years old with a chest circumference of around 80cm weighing 30–40kg. They will all be rated 50N but, as explained above, jackets designed for small, light children will contain less foam than adult jackets. Again, fit is the most important aspect – to ensure children are happy to wear them at all times. Other features include side zips, neoprene shoulder straps and pockets. The original ISO 12402 was published in 2006. Since then there has been an amendment to the standard in 2010/2011 as part of the on-going development of the standard and it is also now coming up to the final review for the next edition of the standard. The standard sets out the minimum performance criteria for all levels of Personal Flotation Device (PFD), the materials and components incorporated on PFD’s and the test methods used. ISO 12402 has 10 parts relating to the full range of PFD’s and different performance levels from shipping to junior watersports. Is this an improvement on the old standard? All standards are reviewed every five years. The ISO standard was brought in to harmonise the lifejacket standards and it moved from an EN standard to an ISO standard which means it is also adopted by member states outside of Europe. It was the EN suite of standards, EN 393, EN 394, EN 396, EN 399. What’s different between junior and adult PFDs? The required amount of buoyancy, measured in Newtons, is lower for Child and Youth PFD’s – 35N & 40N respectively. This accounts for lower body mass and helps reduce the amount of buoyant foam required – thereby reducing bulk and improving fit for slimmer torsos. Read our full guide to lifejackets and buoyancy aids here.